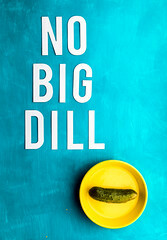 Spring has sprung, and after three years here, I have learned that I can count on Penn students to come up with garden activities that are far from garden-variety. 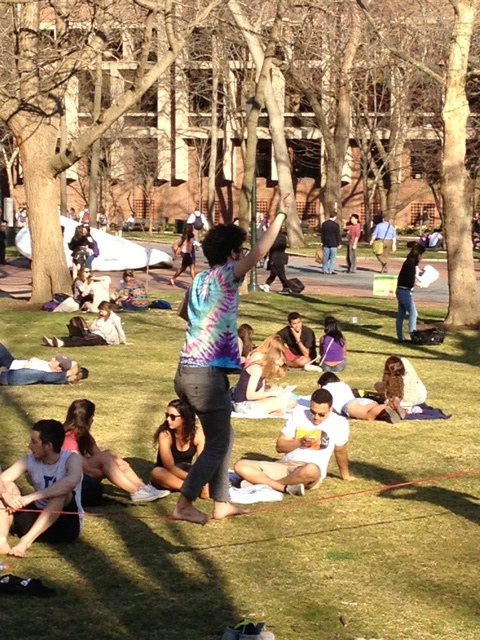 So here’s a picture of a student walking on a tightrope on College Green outside Sweeten. 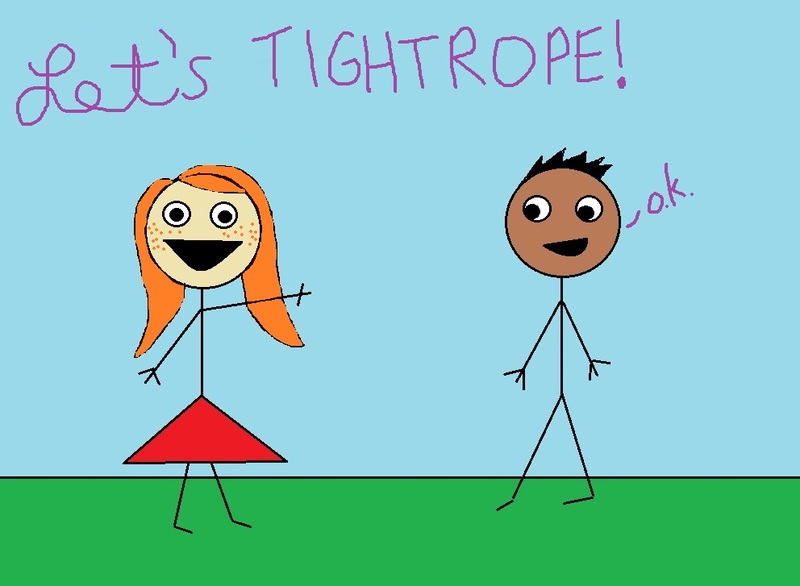 Then what happens when you grow bored of tightrope walking? 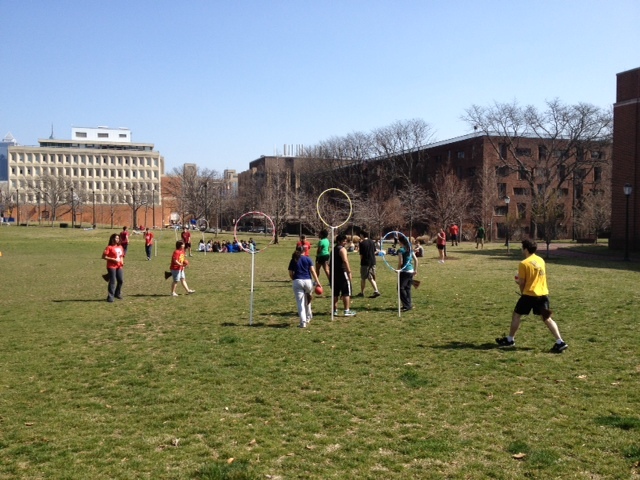 You play Muggle Quidditch on Hill Field! If you don’t know what Muggle Quidditch is, just picture Harry Potter-version Quidditch on flying broomsticks, minus the flying. 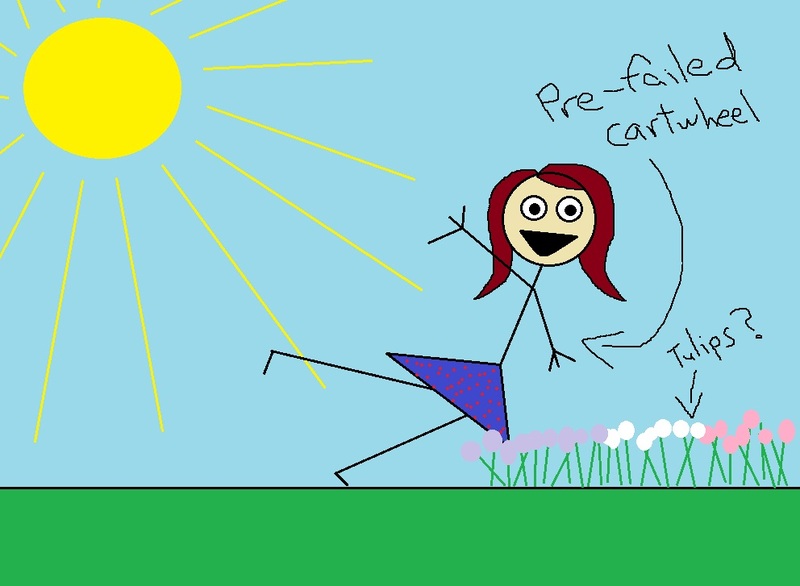 I attempted a self-portrait of me doing a Spring-themed cartwheel on College Green, but what came out was a realistic version of what would happen if I were to actually attempt a cartwheel.